For some time now, you have been asking for a cleanser that will remove dirt and makeup without the harshness of most commercial cleansers and toners. After several years of searching for the right formula, I am confident we have the solution. "Soft as Silk" has been developed by the same doctors who formulate our other highly successful, all natural skin care products. The quality of this cleanser is extraordinary and unmatched by any cleanser on the market. Safe for the most sensitive skin, including people with rosacea.  "Soft as Silk" contains only natural ingredients including healing oils and herbal extracts. It cleanses the skin while moisturizing and toning all in one easy step. You won't believe how wonderful your skin will look and feel. 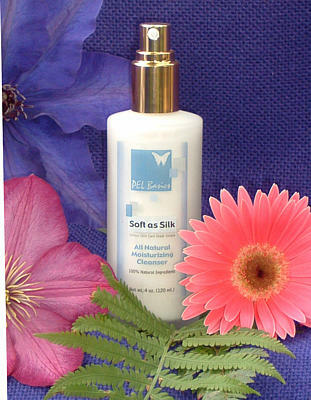 "Soft as Silk" makes a wonderful companion product with "Super-Rich Moisturizer" for the ultimate in skin care. Apply a small amount to your face and neck. It gently removes make-up giving your complexion a fresh start every day and evening. Rinse and apply moisturizer. Great for all skin types with a clean, fresh scent. Steam Distilled Water, Decyl-Glycoside, Borage (Borago officinals) Seed Oil, Matricaria (Cammomilla Recutitia) Oil, Hazel (Corylus Avellana) Nut Oil, Witch Hazel (Hamamelis Virginiana), Vitamin A, Vitamin E (d a ƒnTocopherol). Vanilla Flower.